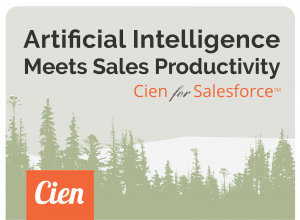 Cien Inc, a provider of AI-powered sales productivity solutions, announced the release of its app on Salesforce AppExchange, empowering businesses to connect with their customers, partners, and employees in entirely new ways. Currently, Cien gives sales teams the power of artificial intelligence to increase the productivity and effectiveness of their sales teams. Cien takes into account human and behavioral elements to detect problems, predict outcomes and recommend the shortest path to success. Cien, an AI-First company, helps businesses connect the invisible dots in their sales data to improve the productivity and effectiveness of their sales efforts. The app’s Mentor feature serves personalized recommendations that help sales teams improve their effectiveness. In addition, the Cien Value Chain provides the ability for marketing, prospecting and sales teams to measure the monetary value of their contribution to the overall revenue generation process. 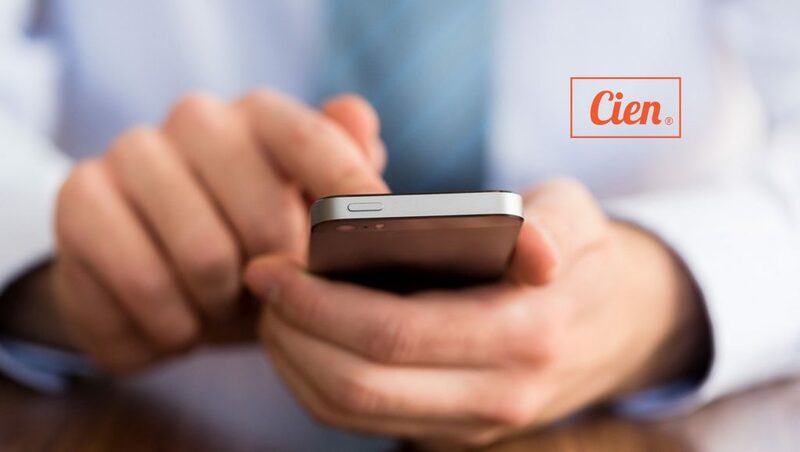 Built on the Salesforce platform and available for iOS, Android, and desktop users, the Cien App is currently available on AppExchange here. According to Gartner, poor data quality destroys business value, with recent research indicating that the financial impact of bad data on organizations averages nearly $10 million per year. “We’re introducing novel concepts such as “Rep Quality”, which is made up of attributes such as product knowledge, work ethic, team mood, closing ability and more. We use AI to extract those dimensions, which is then used to better understand what drives sales at a particular organization,” says Ben Strum, Cien CTO and Co-founder. “We are happy to welcome AI-first apps like Cien onto AppExchange, as they provide customers with the ability to leverage their Salesforce data in exciting new ways,” said Mike Wolff, SVP, ISV Sales, Salesforce.